With thanks to the Allman/McMurtry family for this wonderful recipe. In a small saucepan, cook the frozen raspberries and sugar until well combined. Push the raspberry mixture through a sieve to remove the raspberry seeds. Allow sauce to cool. 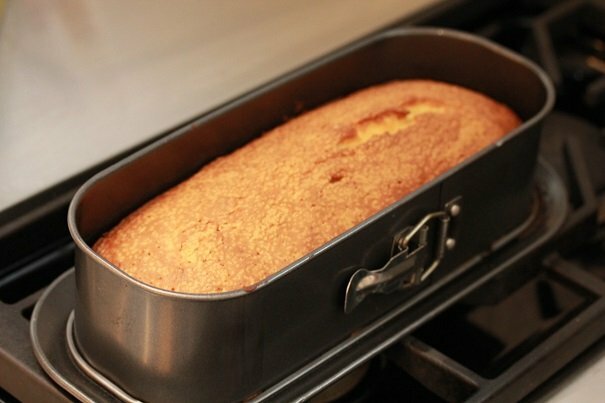 Place pound cake at bottom of serving bowl. Scoop ice cream into bowl. Drizzle raspberry sauce around ice cream, and then drizzle chocolate sauce over it all. Sprinkle blueberries and raspberries on sundae and serve immediately. Blend sugar and shortening in mixing bowl. Add egg yolks one at a time; blend after each. Add vanilla. Sift dry ingredients together and add to first mixture, alternating with buttermilk. (Begin and end with dry ingredients.) Beat egg whites until stiff and carefully fold into the mixture. Pour batter into greased and floured tube pan. 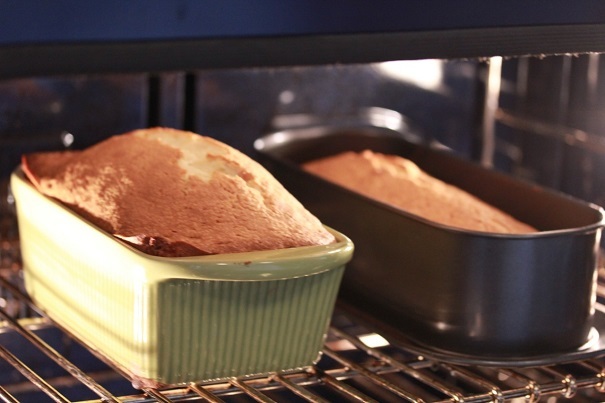 Be sure the top of the cake is firm before removing from oven. Cool in pan for ten minutes before removing. Turn cake topside up. Keeps for one week and can be frozen.